Is Hayfever getting you down? Hayfever – natural solutions to reducing your symptoms. If you are reading this, you probably have suffered hayfever, and have taken anti-histamines and already know a lot about what can trigger these symptoms? But, there are many different reasons why you have this condition in the first place. 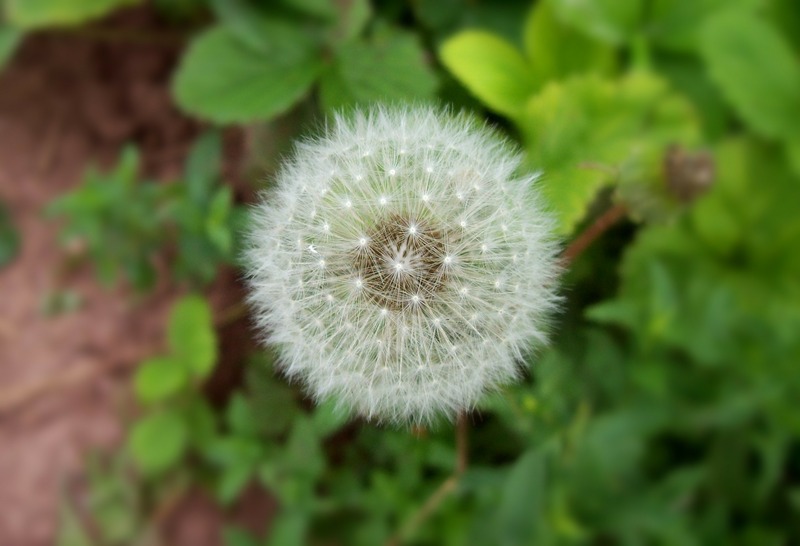 Hayfever – natural solutions to reducing your symptoms by Evienutrition. DipION, mBANT, CNHC Registered Nutritonal Therapist. Hayfever is caused by an exaggerated immune response which releases histamine in response to airborne pollen that gets stuck on our skin, into our airways and irritates our mucus membranes. This is why you will suffer symptoms such as; sneezing, itchy, water eyes, runny nose, tickly throat, cough as your body tries to expel these “foreign” proteins. This is a natural response but can get out of control through poor gut-health and repeated exposure. Typically, those who suffer Hayfever in the springtime will be allergic to tree pollen and in the summer months this is more likely to be a reaction to grass and weed pollens. Autumn time we often see reactions to weed pollen and fungal spores, although fungus can be present throughout the year. I see lots of people with allergies and I would say that the majority of times they also have had a long history of antibiotic treatment or immune issues. This can go back to childhood from repeated nose, ear, throat infections and lays the foundation for the “atopic march”, and even back to your birth…C-section deliveries can mean the baby is not exposed to the bacteria in the vaginal tract and is born with less bacterial diversity. This is then seen as a series of immune related issues such as; eczema, asthma, Hayfever, seasonal allergies and autoimmunity as the immune system becomes more and more reactive. As a Nutritional Therapist my job is to dig down to the root cause and remove triggers from diet and your environment. “Leaky Gut syndrome” is often a contributing factor therefore restoring your gut lining is key as it hosts 70-80% of your immune system and is oftentimes the root cause of allergy responses. Additionally, in some cases over-exposure to too much histamine from our diet can exacerbate the symptoms you are familiar with. Make sure all window seals and bathroom sealants are free of black mould – use a bleach spray to thoroughly kill off mould spores. Avoid alcohol (beer and wine especially, as they are fermented and aged which can trigger histamine release). Try avoiding conventional dairy for 3-4 days entirely and see if your symptoms improve (remove: butter, cream, ice-cream, chocolate, milk, cheese). Use local, unpasteurized honey from bees which feed from local clover and flowers to you. Farmers markets are usually a good bet! Try Haymax or Vaseline around nostrils to block pollen out. If these don’t help, you would benefit from a “deeper-dive” with a full consultation to get a specific, targeted approach to help you get to the root cause. If any of the above information and tips have resonated with you, there is a good chance you could improve your health with a full in-depth consultation to support your immune system. Or to book onto my next workshop covering the latest health topic please visit my website for more information. Evienutrition. 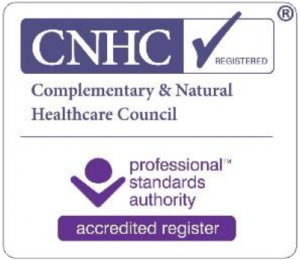 DipION, mBANT, CNHC Registered Nutritonal Therapist.